Senator Dino Melaye and some concerned voters had gone to court to stop the electoral body from verifying signatures submitted in a request for his recall. 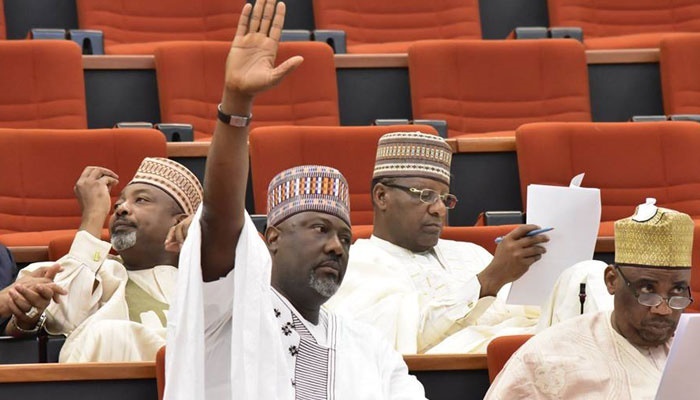 Only a legitimate court order can stop process for the recall of Senator Dino Melaye as demanded by his Kogi West constituents, the Independent National Electoral Commission (INEC) has said. The statement was made in repose to court cases that have been filed by Senator Melaye and some concerned Kogi registered voters, to stop INEC from going ahead with the process of recalling the Senator. His constituency had submitted his recall request to the INEC with signatures. The spokesman for the chairman of INEC, Mr Rotimi Oyekanmi, told the News Agency of Nigeria on Tuesday. 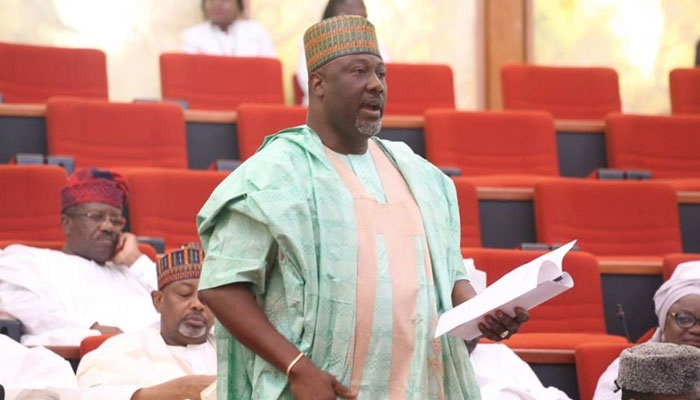 INEC had on Monday released a schedule of activities for the recall of Melaye, the Senator representing Kogi West Senatorial District in the Senate. One major huddle that Senator Melaye must have to cross and INEC must also have to handle with expertise is the verification of signatures of petitioners demanding his recall. That verification will hold on August 19. INEC had promised that the process would be transparent, various suits have been instituted in courts to stop the process. Senator Melaye and Concerned Kogi Registered Voters, filed suites separately at a Federal High Court in Abuja, seeking an order to halt INEC from conducting the verification of signatures and the recall. The Senator had claimed that even dead persons’ signatures were in the form, but INEC said verification of the signatures will address his claims. “The first stage is a verification exercise slated for July 10, 2017. “To that extent, filing a lawsuit is not enough to stop INEC from carrying out its legitimate duty. “Only a legitimate court order or an injunction can be considered by the commission,” the INEC official said. On method INEC would adopt in verifying thumbprints of registered illiterate voters who are part of the signatories for the recall, he said that the commission would adopt its normal way of conducting the verification exercise. “It will be applicable to both the literate and not-so-literate,” he highlighted. The commission would apply its standards in a situation where people believed to have signed the recall letter, failed to show up for signature verification. “If the verification fails to meet the established standards, the commission will not proceed to the next stage. The recall process automatically terminates there,” Mr Oyekanmi added.